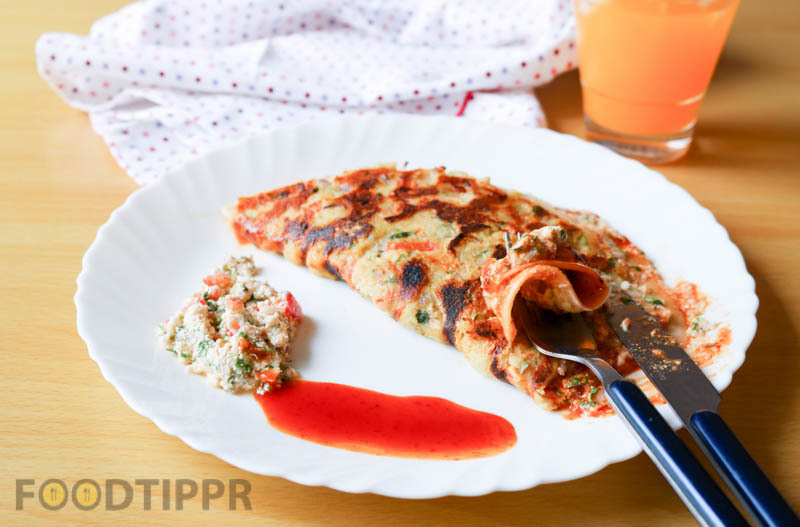 Check out the recipe of Mughlai Paratha. 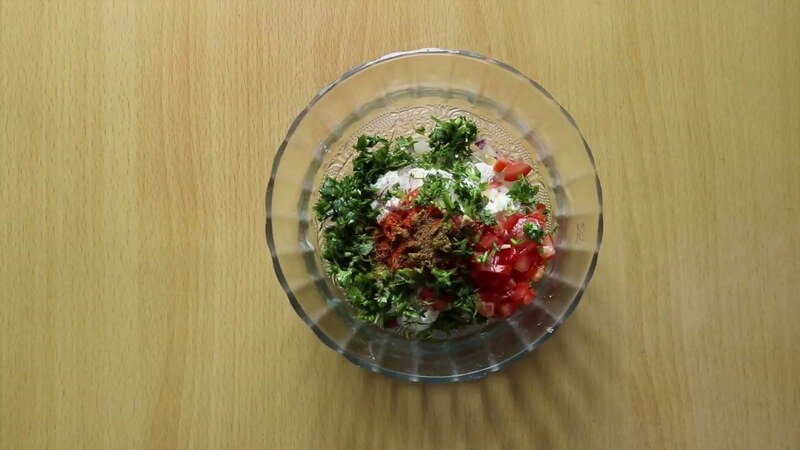 This is one of the first recipes that I experimented with when I started cooking years ago. I’ve been making this recipe for last 10 years and have kind of perfected it since it has gone through many iterations. 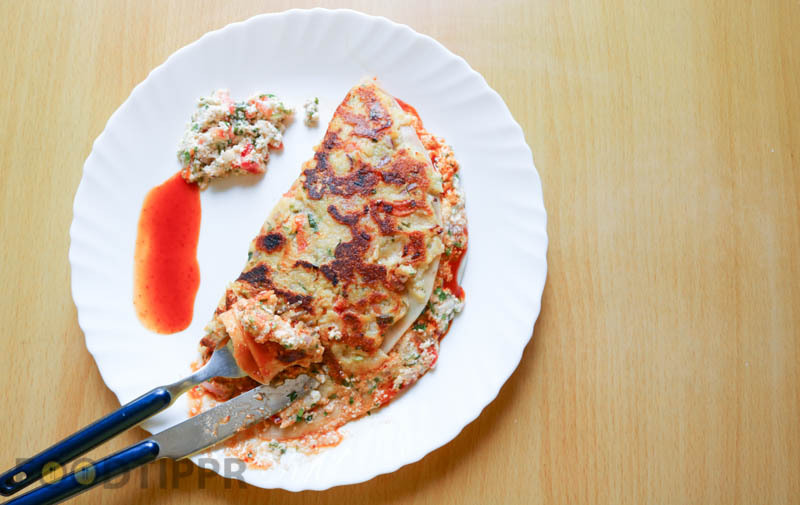 I love Mughlai Paratha, it has Potato and Paneer, so you have best of both worlds. 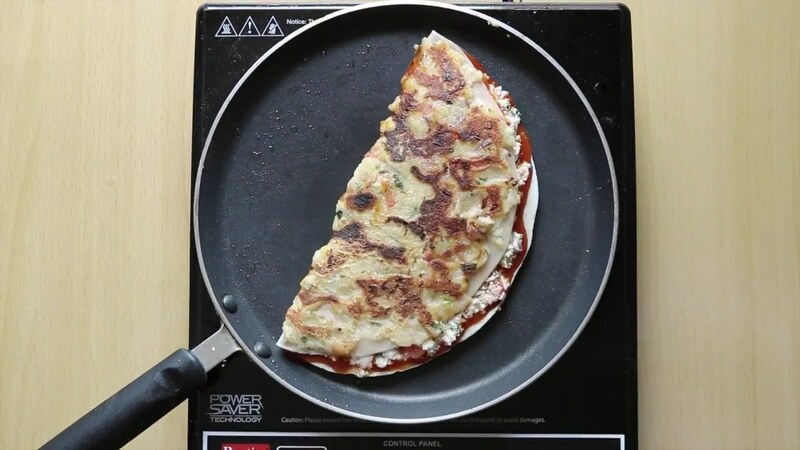 Imagine you are having Aloo Paratha and Paneer Paratha at the same time. 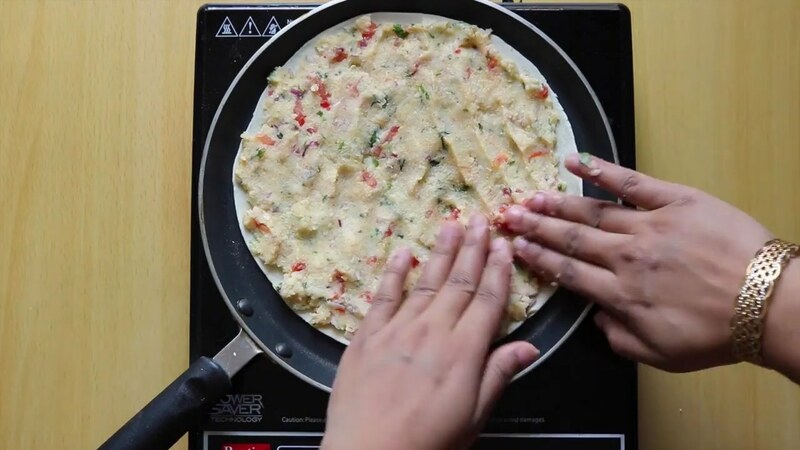 But for now, check out the step by step process of the recipe of this delicious Mughlai Paratha. I hope you will love it. 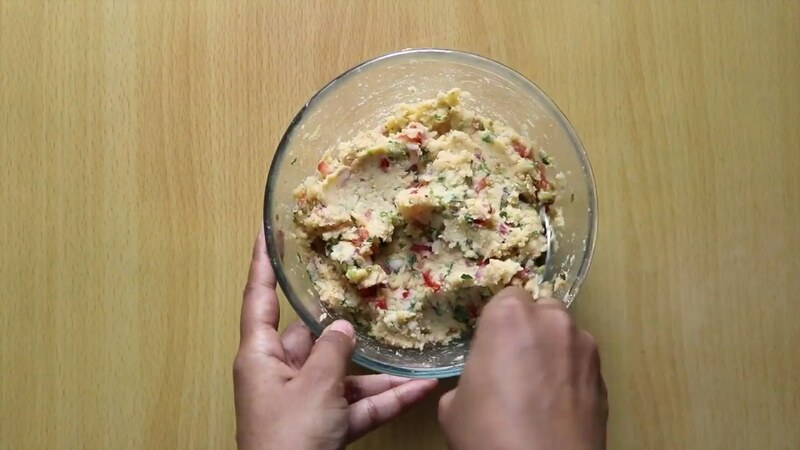 In a mixing bowl, add mashed potatoes, chickpea flour, onion, tomato, red chili powder, cumin powder, coriander leaves, and salt. Mix it well, and keep it aside. 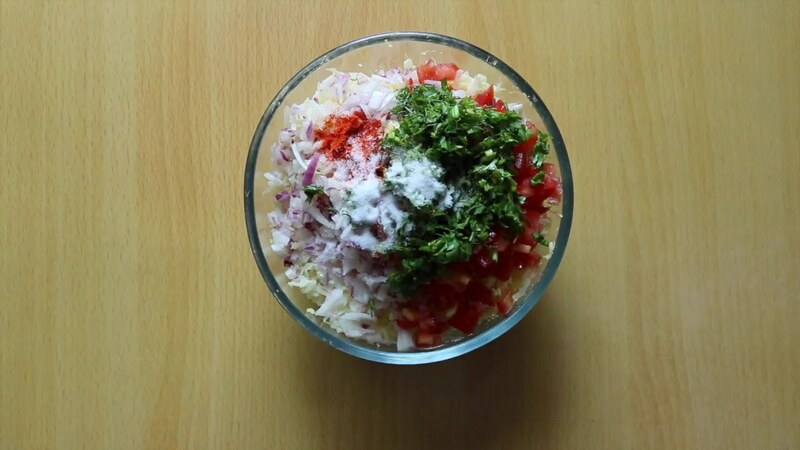 In a mixing bowl, add grated paneer, onion, tomato, red chili powder, cumin powder, coriander leaves, and salt. 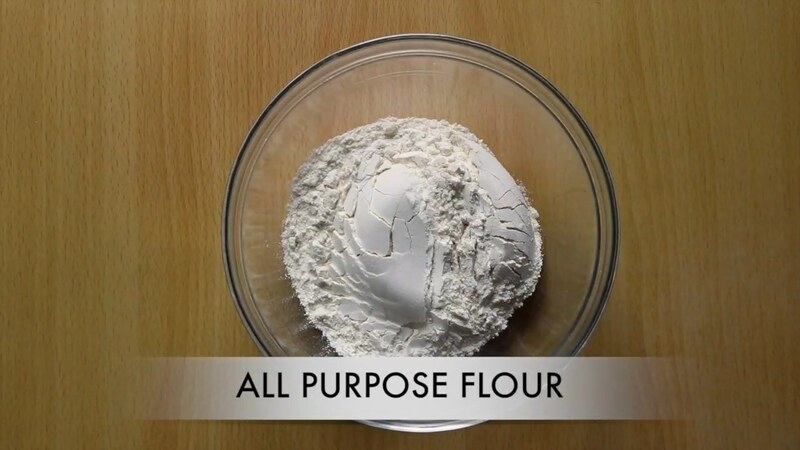 In a separate bowl, add all purpose flour. 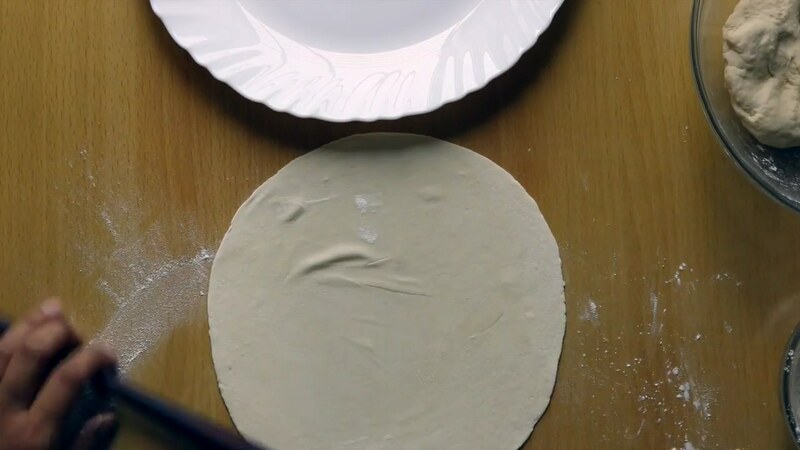 Add water and knead the flour well to make the dough. Cover it with a muslin cloth and keep it aside for 10 minutes. 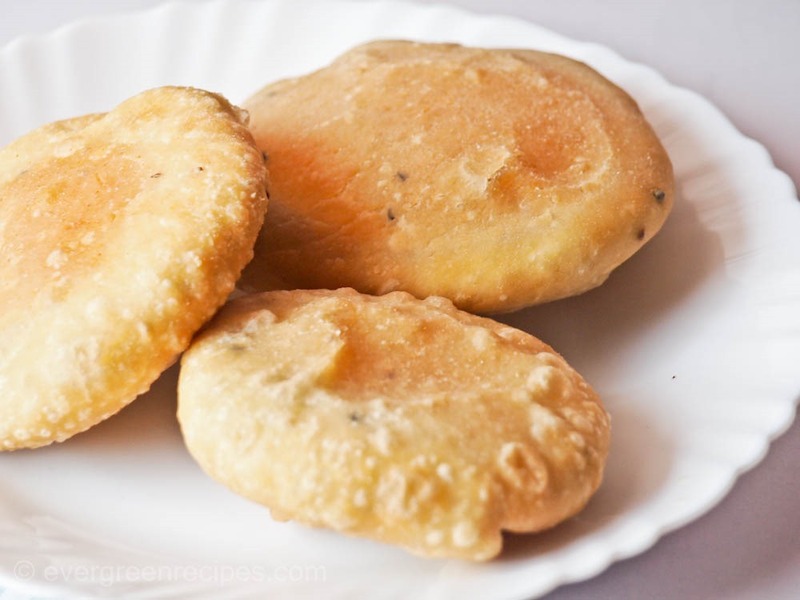 Take a lemon size ball from the dough, dust with some flour and roll it into a thin circle of 8-9 inches in diameter. 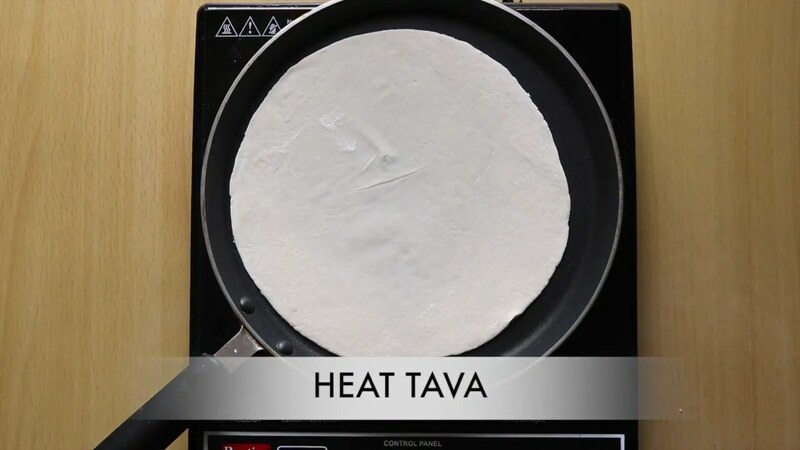 Put the rolled chapatti on tawa. 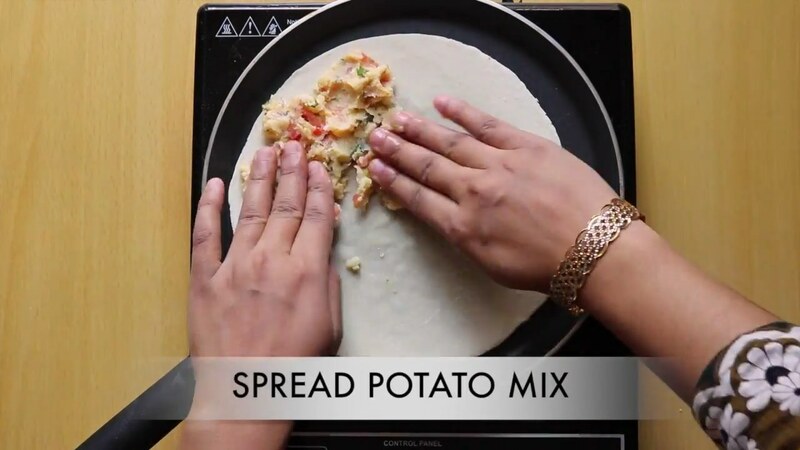 Apply potato mixture on the top sides of the chapatti using your hand as shown below in the image. 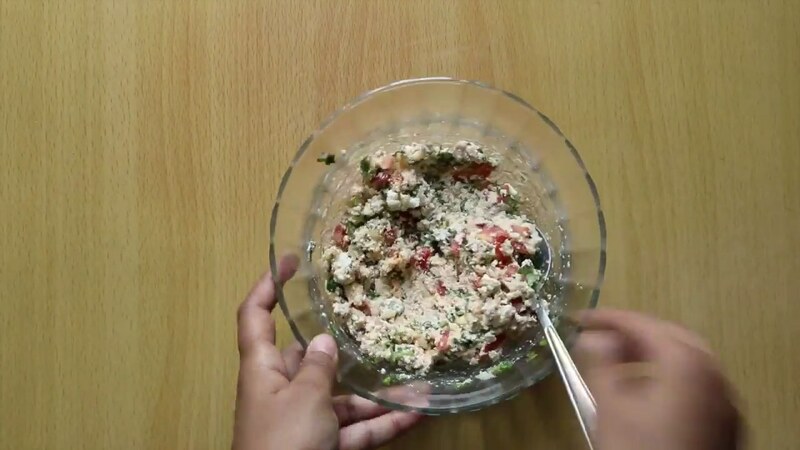 Sprinkle some oil on potato mixture. 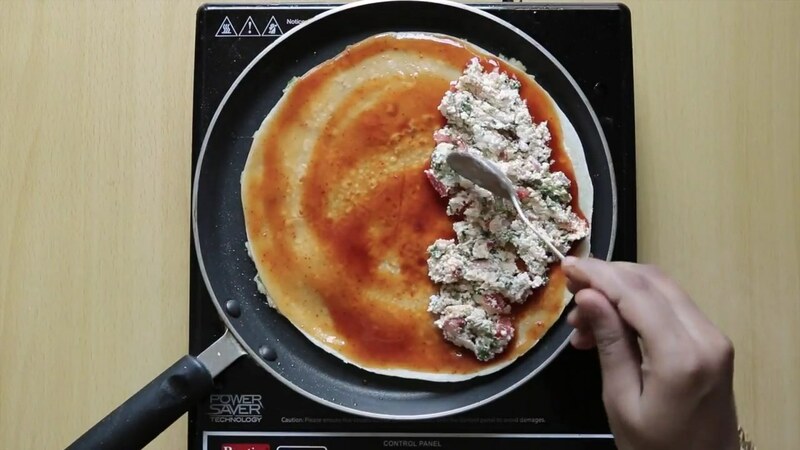 Flip it using a spatula. 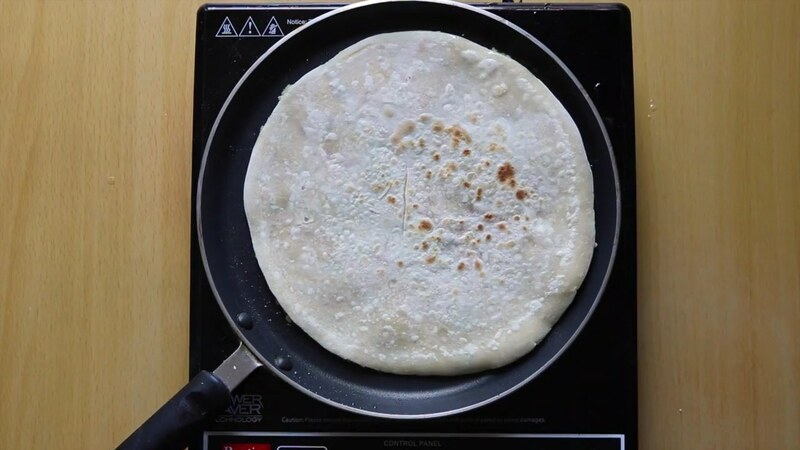 Cook it from the back sides on a medium to low flame till the base is light golden in color. Spread some sauce on the other sides. 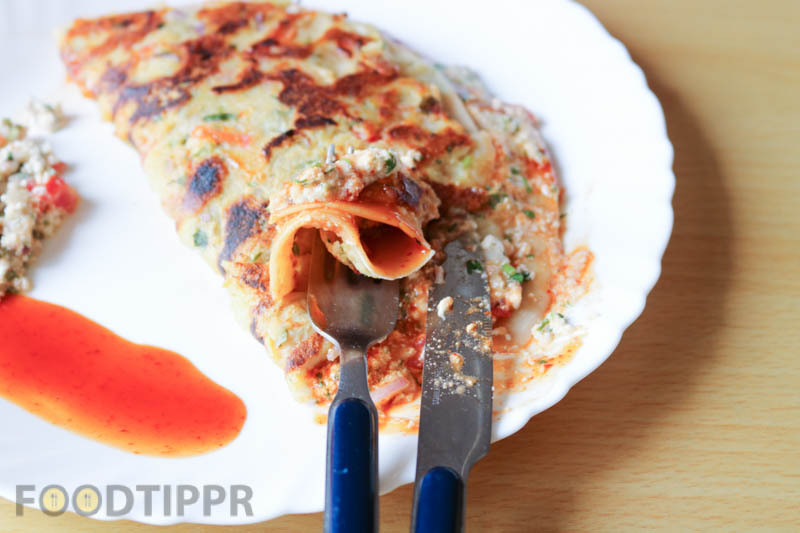 Put paneer mixture on the half sides of the paratha. 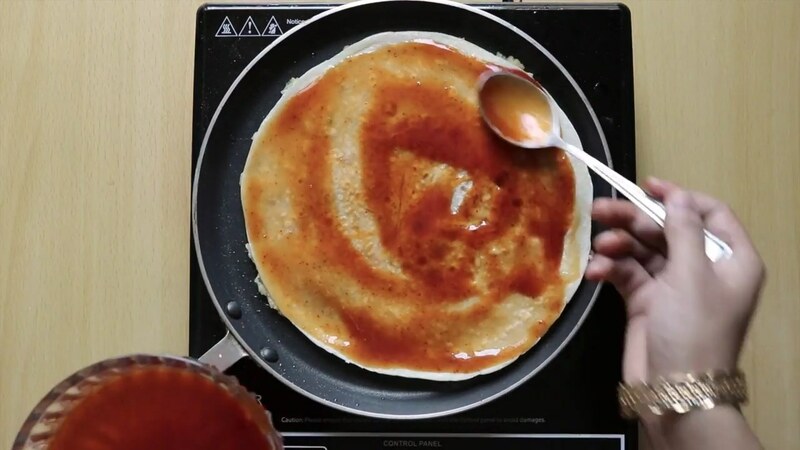 Fold it using a spatula. 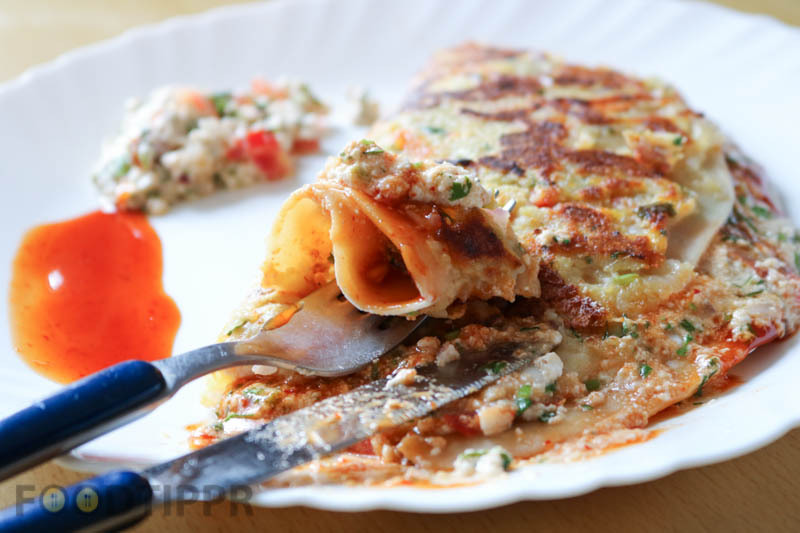 Delicious Mughlai Paratha is ready to serve. Serve hot with your favourite dip.